CBSE Class 12 History paper: The Central Board of Secondary Education will conduct the Class 12 History examination on Monday, March 25, 2019. Students have already prepared thoroughly, but a methodological preparation in the last minute can help you to score better. 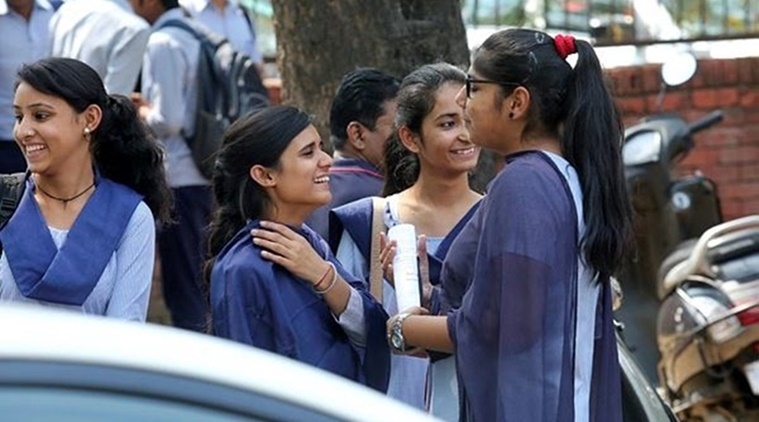 The indianexpress.com talked to experts to find out the last minute preparation strategy to sharpen students’ basic knowledge and help them secure above 90. “For the mapping, the students should revise these four chapters carefully includes — Harappan civilisation, kings and chronicles, Revolt of 1857, Mahatma Gandhi and the national movement,” PGT History said. “As the board allowed only blue pen in the exam centre, the students if make a mistake in locating the place in the map, he/ she can mark cross and can mark the right location,” said Jaiswal. At the last minute, the students should revise the notes and sample papers. “The students should not focus on other chapters at the last minute. The students should revise the notes, last five year questions and sample papers that will help them to score more,” said the teacher.